A large part of the appeal of fixer-upper homes is that they cost far less than move-in ready homes. However, that discount is necessary because fixer-upper homes require so much work to bring them up to date and make them livable. So why would a buyer pay the same amount of money for a fixer-upper as they would a move-in ready home when they have to pour thousands of dollars into it after the fact? When purchasing a fixer-upper, be sure the price the owners are asking is fair for the home and keep in mind all the work it needs after all the final paperwork has been signed. Unlike buying in a new development, such as those in Pflugerville fixer-upper homes are a lot of work, and someone has to do it. 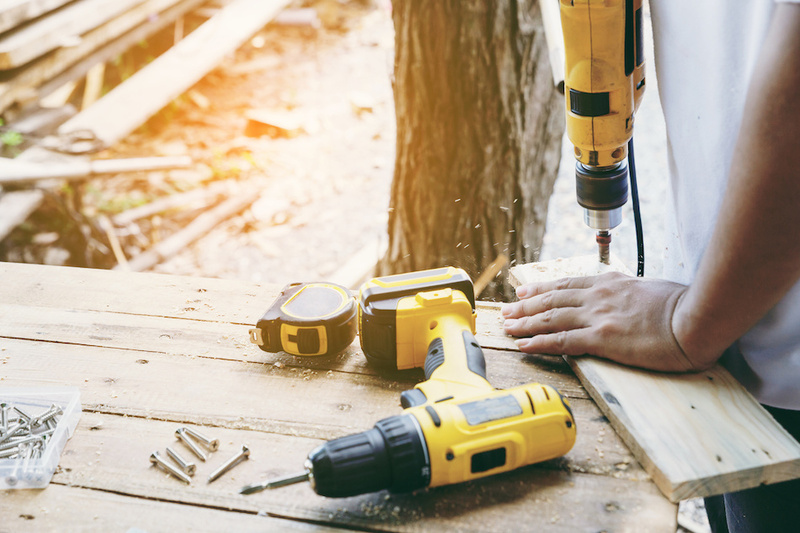 Many buyers interested in fixer-upper homes plan to do as much of the work as possible on their own, and many buyers also underestimate just how much effort all that work takes. When planning to purchase a home, be sure to make a list of every last thing the home needs, and when it’s done throw in a few wildcards for surprises that only reveal themselves down the road. This is a lesson all DIY veterans have learned. When doing any sort of project around the home, expect something to go wrong. Expect to need to replace the water heater on top of just the pipes or to find some surprise mold growing beneath the drywall in the bathroom. Unexpected problems are just another part of life with a fixer-upper home, and while hoping for everything to run smoothly is a nice sentiment, it’s very rare that it will actually happen. Whether buying a fixer-upper home or a move-in ready home, hiring a skilled home inspector to preform a home inspection is absolutely necessary, and with a fixer-upper, it’s even more important. Home inspectors go through the entire home looking for all of its faults so the buyer will know what to expect before they officially buy it. Home inspectors are also able to spot problems that aren’t obvious to most people, and this can be a lifesaver to buyers purchasing a fixer-upper that will have more than its fair share of issues. Just as important as hiring a home inspector is getting price estimates from general contractors about the home and all the renovations it needs. When buying a home, the buyer’s budget is of the utmost importance, so hiring a contractor to estimate the costs of all the repairs a fixer-upper home will need is essential. Hiring a contractor before purchasing a home can mean the difference between the buyers being able to do everything they want to the home while staying within budget and running out of money partway through renovations. These have been five common mistakes home buyers make when purchasing fixer-upper homes. For more information, be sure to work with an experienced real estate agent who can answer any questions that may arise as well as make sure the buying process runs as smoothly as possible.